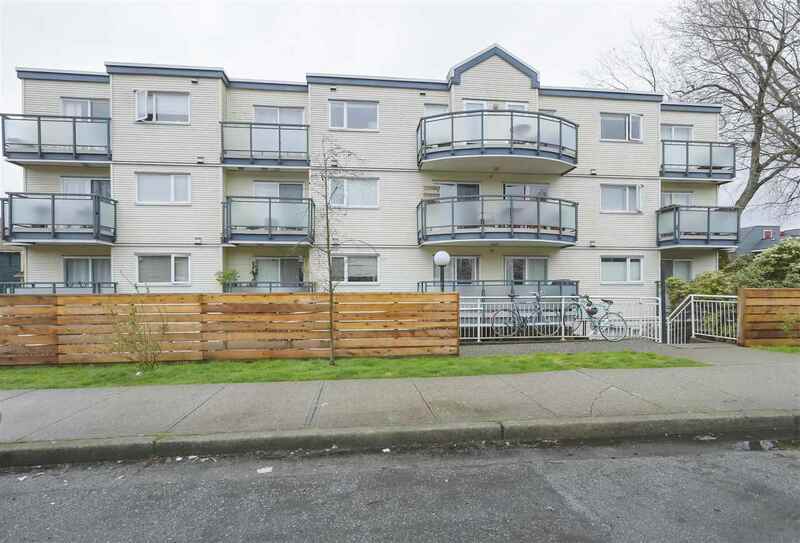 I have listed a new property at 2366 Galt ST in Vancouver. An Exclusive Listing from HomesByGomes. This Vancouver Special is an open canvas for your renovation ideas. The house is in excellent condition with a new hotwater tank and furnance within the last year. Suite potential downstairs with a kitchen on each floor. Transit and everyday necessities are all within walking distance. A full size, north/south lot with alley access won't last long in this neighbourhood. Please contact Mark Gomes for more information.